アネモネ (anemone) End Activities to Restart | VKH Press – J-Rock & Visual Kei Coverage Worldwide! Last year hasn't been so great for fans of アネモネ (anemone) already since the band has lost two of their members. 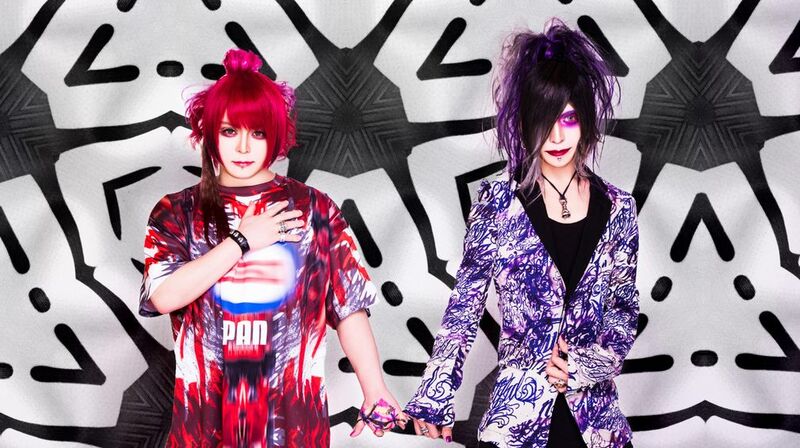 Guitarist Yakazu and bassist LiRu continued alone for a while then but now decided to end all activities after their one-man live on April 14th at Ikebukuro CYBER. Their rather sad announcement comes with gleam of hope though as they seem to be planning a restart with a new band or, as LiRu described it on Twitter, they didn't choose to end it all but a new beginning instead and a new path for them to go in the future. Unfortunately, there aren't any further details about an upcoming project yet, so let's hope for a quick return! In the meantime, please support anemone and visit their last performances if you are in Japan!